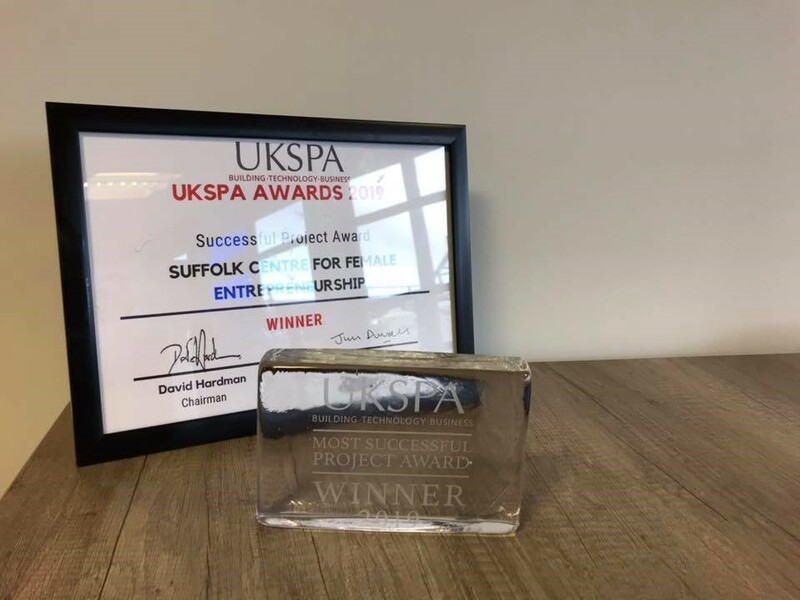 The Suffolk Centre for Female Entrepreneurship based at the Ipswich Waterfront Innovation Centre (IWIC) at the University of Suffolk has won an award from the UK Science Park Association (UKSPA). 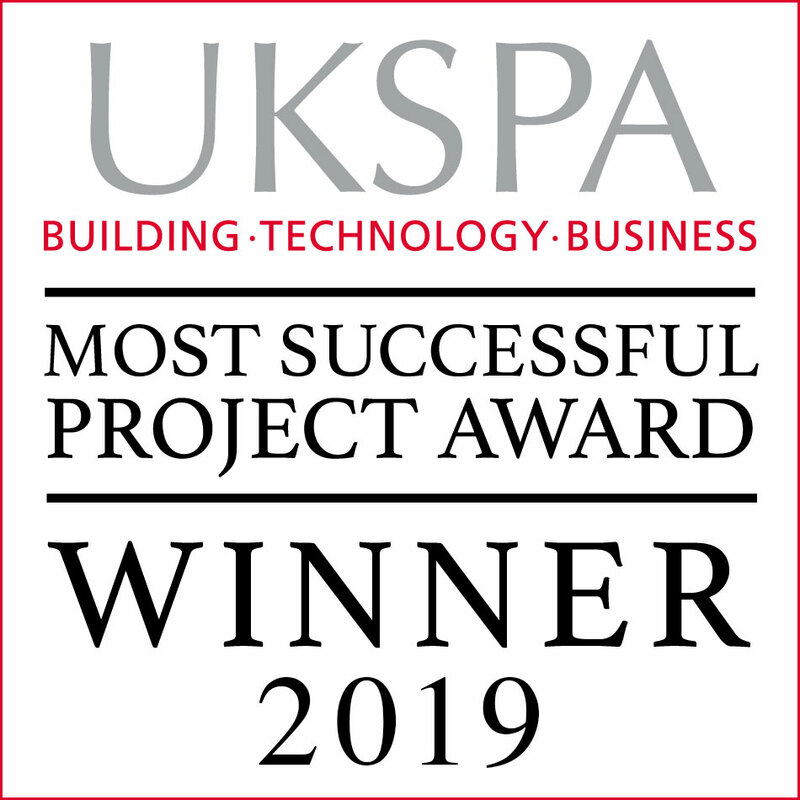 The Centre was given the Most Successful Project or Programme Award at an event in Birmingham on Tuesday evening (2 April 2019). The Ipswich Waterfront Innovation Centre, based within the University of Suffolk, is an innovation centre uniquely committed to support the development of a diverse and inclusive community engaging with innovation and entrepreneurship. This has been achieved within the last twelve months or so through its ethos, its outreach and communication activities, a ‘Women in Enterprise’ speaker series, networking events, facilities and engagement with the challenges facing female entrepreneurs through public speaking and exhibitions. Next steps include a bespoke CPD programme and accessing further funding to support further initiatives.